European bank stocks and related ETFs jumped Friday after European Central Bank executive board member Benoit Coeure hinted that another round of cheap multi-year loans to banks could be in the works. The iShares MSCI Europe Financials ETF (NYSEArca: EUFN), which provides a targeted play on European financial companies, rose 2.3% Friday. 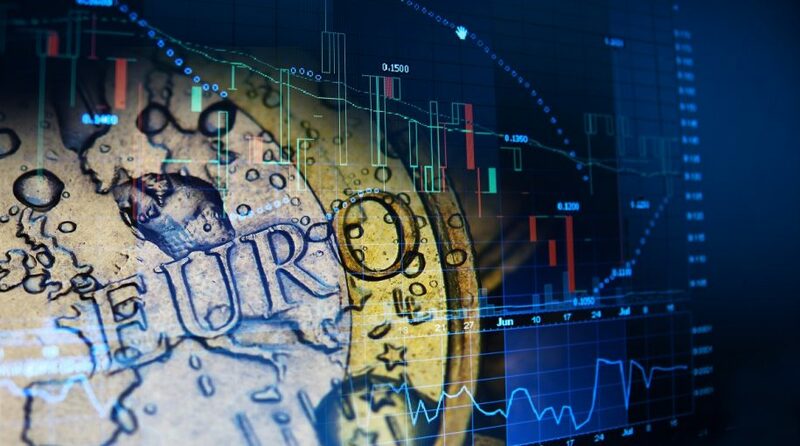 Meanwhile, the broader Vanguard FTSE Europe ETF (NYSEArca: VGK) and iShares MSCI EMU ETF (NYSEArca: EZU), which both contain heavy stakes toward the financial segment, were 1.4% and 1.8% higher, respectively. Strengthening Eurozone equities and especially the banking segment, ECB’s Coeure signaled that a new targeted long-term refinancing operation, or TLTRO, could be in the offing after weak economic data and uncertainty over Brexit and global trade tensions raised expectations that ECB could enact a fresh round of stimulus measures in the coming months, Reuters reports. Speculations gained momentum after Coeure said the central bank was cogitating over the idea of issuing a new multi-year cheap loans to banks as some countries face a funding cliff next year when the previous loans need to be paid back. For example, Italian banks and other southern European countries in particular have been on investors’ minds due to funding problems. The potential of ECB stimulus propped up the banking sector Friday after the segment suffered through a prolonged bout of negative interest rates. Additionally, Italian markets, which have been particularly under pressure over weakening growth, breathed a sigh of relief. “For Italian banks it is absolutely crucial there is a discussion about TLTROs,” Daniel Lenz, rates strategist at DZ Bank, told Reuters, referring to Targeted Long Term Refinancing Operations – the official name of the ECB’s last loan package to banks. “The Southern European banks have refinanced themselves at minus 40 basis points and if they have to refinance at mid-swaps plus 200 basis, it would make a huge difference in funding. It is critical for them to have access to cheap liquidity,” he added.